Have many M4V files downloaded or purchased from the Apple iTunes store or other sources? Want to share these awesome M4V files with your family or friends who have PCs? Well, converting M4V to WMV might be the only choice for you. Just follow the guide below step by step. There are totally two parts, you can select the corresponding one according to your operate system. 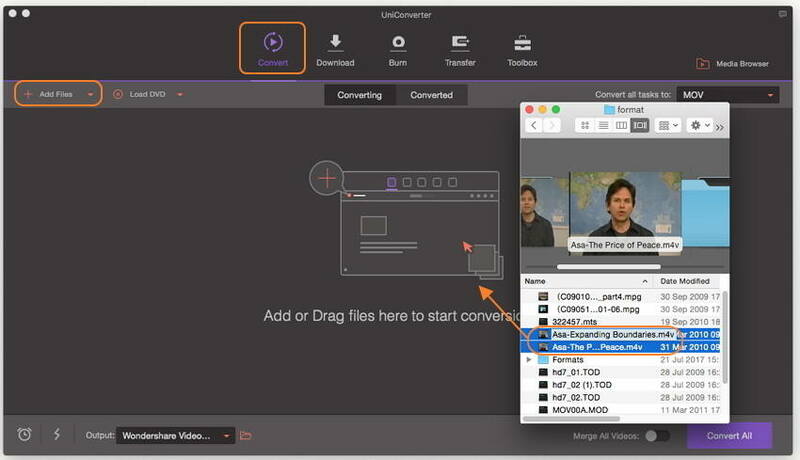 To convert M4V to WMV on Mac (Mojave included), you can use an M4V to WMV Video Converter for Mac to be your assistant. This smart tool can help you do the job with ease and efficiency. 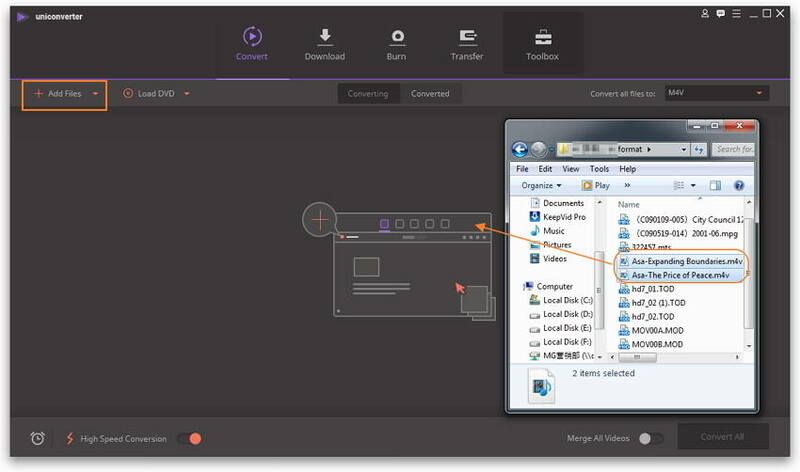 Step 1 Install and run this app, then import M4V files by dragging M4V files to this app or selecting Add Files and load M4V files from the pop-up window.. Step 2 Choose WMV as the output format in the Video category of format list. Step 3 Hit the Convert All button to let this app do the rest thing for you. When the conversion is finished, just click Open Folder icon at the left-bottom corner to fast locate the converted WMV files. 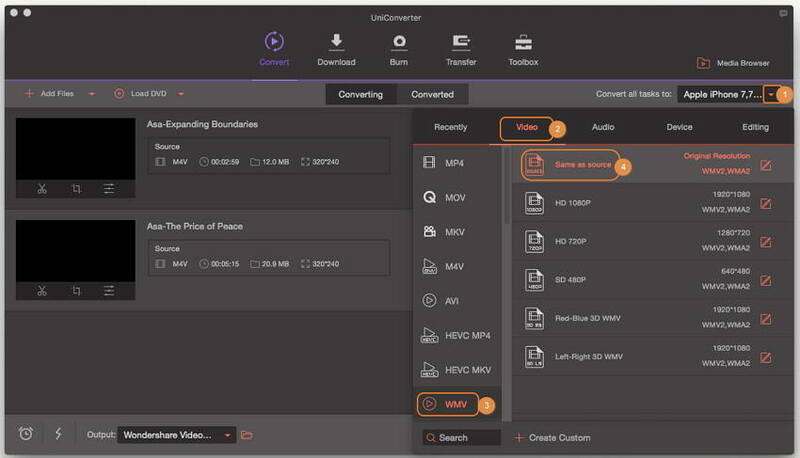 In the following, I mainly introduce how to convert M4V to WMV using the Video Converter. Take note that the steps of converting M4V to WMV for Windows and Mac versions above are highly similar. Step 1 Drag and drop your M4V files to its program window or click the Add Files button to browse your source M4V files. 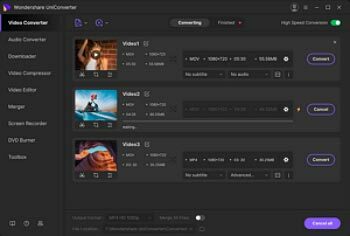 Step 2 Open video format drop-down list by clicking the inverted triangle beside Convert all tasks to, go to Video category, select WMV as the output format and select the detailed resolution. Step 3 Press Convert All to convert M4V to WMV. Congratulations. It's done! It's very easy, isn't it?